All County CFL’s team grows more and more each day such as our lovely Florida does too. 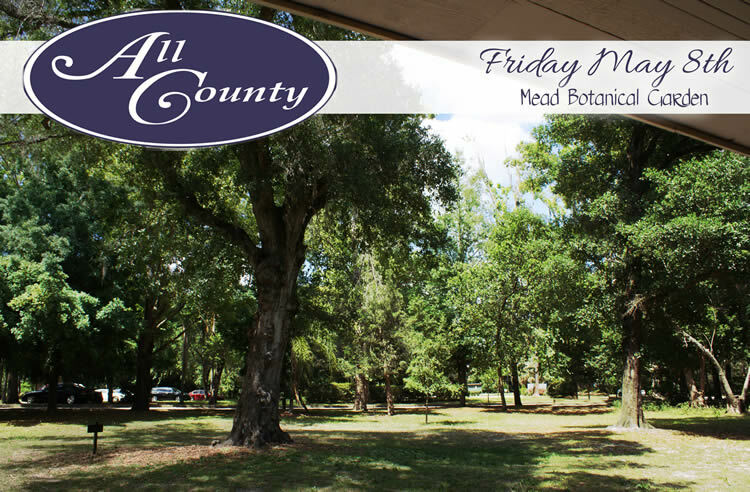 We luckily had the chance to visit the beautiful Mead Botanical Garden in Winter Park, Florida for one of our Team Builders. Here are some photos from our fantastic and relaxing picnic at the botanical gardens.